This nighttime moisture therapy mask is great for anyone. If you sleep with the fan on or with your eyes slightly open you’ll be thrilled with the hydrating effects this mask will provide. 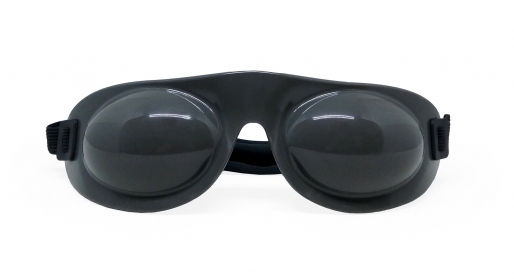 Soft and flexible, eyeseals 4.0 are made from medical grade thermal plastic and proven to help relieve dry eyes during rest and sleep. The unitary design gently rests over orbital bones, leaving room to blink while sheltering eyes from drafts, dust, and low humidity environments. Fitted with an adjustable microfiber head wrap, the mask comfortably keeps the dry air out while creating a moisture-rich environment for the eyes, eyelid and surrounding skin. The mask is hypoallergenic and latex-free.